I have been asked to be interviewed by a Christian Broadcast program. 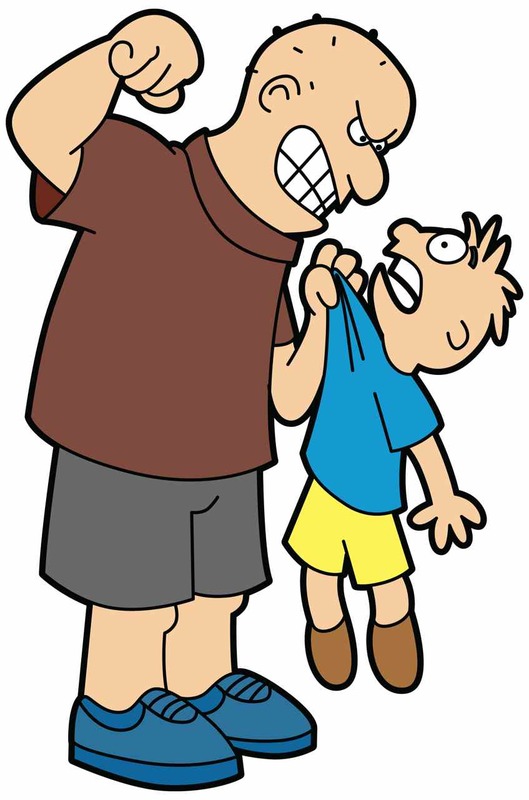 I plan to share the information I share with parents and students in my anti-aggression, bully prevention programs at schools and for school districts and conference events. The discussion on the program will be bullying in the schools. I have asked my mentor and good friend Nancy Buyle from the MISD to offer up some things I should share on the program, and she wrote me this quick paragraph I would like to share with you. I would love to impart if is appropriate the fact that 60% of our students/youth do not let us know that they are being mistreated—schools don’t know what they are not informed of. There is way too much focus on “bullying” these days—Bullying is a very specific dynamic—and you know it well…power imbalance, intent and repeated! 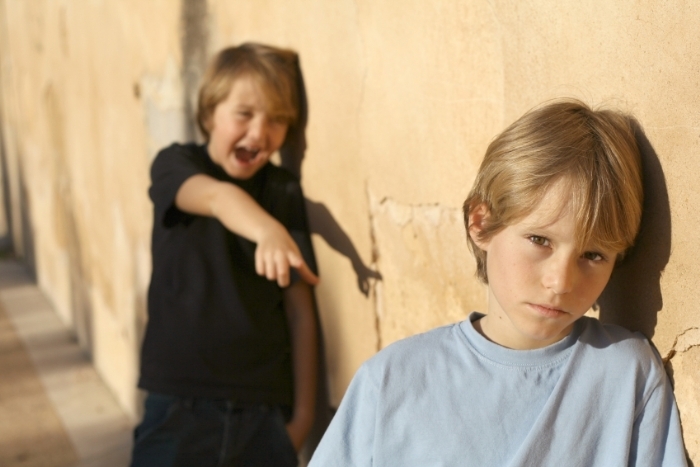 Children do not yet have the brain capacity to most effectively deal with inappropriate behavior and the brain in youth read emotions very different than adults…and bullying is a very judgmental term and it may be mistreatment but not bullying. We need to teach school staff and students how to develop the skills necessary to negotiate this mistreatment. We are built to connect and have relationship. “Hurt people, hurt people”. I agree with Nancy we need to stop focusing on the word bully and or whether or not some one is bullying and instead get to the root of what is causing the behavior and work to change it. Nancy and I present programs together on how to work toward changing behavior. Most schools and parents want a quick fix but that isn’t going to happen because it takes time to learn the behavior and time to unlearn it too. I am on my way to a school in Pennsylvania and they are kicking off their “No Place for Hate” program at their school. Since 2001 many schools have implemented this policy in their school. It is a daily message that every student needs to understand. The more we hate the more we hurt feelings and could be bullying others. The more we hate the less likely we will make new friends. Most of our disrespectful or hateful thoughts and words towards others come from our lack and understanding or confidence in ourselves and our abilities. We can’t be someone else but we can be ourselves. The more we work to better ourselves, love ourselves and recognize our greatness, the better our life will be. Be so busy loving your life, loving your family, loving your friends, loving your neighbors, loving your dogs, loving your teachers, loving your world that you have no time to Hate.